Have you ever wondered, “What is aromatherapy?” Don’t worry – you’re not alone. This unique relaxation tool is not particularly common amongst the general population. In most cases, people’s run-ins with aromatherapy have been limited to the spa, but that seems to be changing. At a variety of common stores, you can now find essential oils, diffusers, bath bombs, and salts, which make it easy to enjoy aromatherapy at home or on the go. What is aromatherapy? It is the use of essential oils to increase relaxation and promote emotional and physical wellness. Concentrated and highly aromatic oils are the key to aromatherapy. The essential oils are extracted from plants and herbs and come in a variety of scents, such as rose, eucalyptus, peppermint, lemon, rosemary, and lavender. Different oils are said to offer different benefits. For example, rose oils are said to promote digestion, and some people believe eucalyptus oils ward off respiratory issues. In many cases, essential oils are broken down into a few main categories, including healing, relaxing, and simulating. For instance, lavender oil is relaxing while rosemary oil is stimulating. Whether the oils are applied directly to your skin during a massage or inhaled through the air with the help of a diffuser, the aromas are said to stimulate your smell receptors and perhaps even engage your limbic system, which controls your basic emotions. 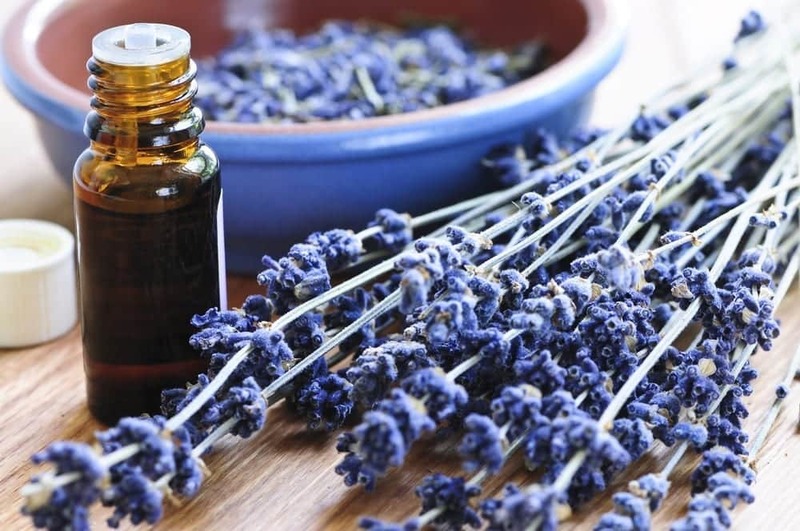 Aromatherapy has been around for a very long time (it’s hard to say how long), but it likely gained its modern popularity when it found its way into spas. Massage therapists welcomed the scented oils into their regular repertoire, giving customers the opportunity to select their fragrance and mood. At home, you can enjoy the relaxing effects of aromatherapy by adding a few drops of essential oil to a cup of water and adding the mixture to a diffuser. There are even lines of body washes and bath soaps featuring essential oils. What is aromatherapy supposed to assist with? The most popular use of aromatherapy is relaxation. The soothing scents can calm your mind and help you unwind. In addition, some say aromatherapy can assist with sleep, pain management and even depression. While thorough research on the benefits of aromatherapy is still limited, according to the Mayo Clinic, some reports reveal that aromatherapy can assist with anxiety, depression, and even reduced pain. Aromatherapy may also help improve the quality of life of people suffering from dementia. The calming aromas can help patients relax and reduce their stress and anxiety. It has also been used to help people reminisce. Smells can be highly evocative and can help people with memory loss rekindle a beloved past experience or memory. Our sense of smell is closely tied to our memories and can affect our happiness, our stress levels, and our ability to relax. Even if you don’t want to explore the essential oils of aromatherapy, you might want to think of other ways to excite your olfactory system. For example, you could purchase a candle with a lovely scent, spritz the perfume you wore on your wedding day, or perhaps even use the soap your father used to buy. And don’t forget about the scent of food! On a stressful day, you might find that baking your favorite bread and smelling its sweet scent helps you relax. What are your favorite scents? And how might you incorporate them into your life? Finally, if you’re looking for a place to retire that provides in-house medical care and a trained medical staff, consider a move to the heart of downtown Greenville, South Carolina. 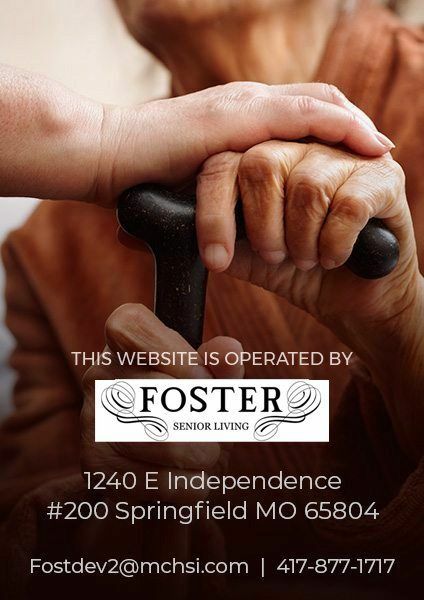 Waterstone on Augusta is a premier assisted living and memory care community that offers a cozy setting and an enriching lifestyle for seniors. We work to engage residents through socialization, memory games, brain fitness exercises, and other activities. We also provide support services for family members. One aspect that sets Waterstone on Augusta apart is the village-like landscape, which provides a unique experience for those who call this community home. Schedule a tour online or give us a call at 864-568-0482.